Following the advent of molecularly targeted agents, and more recently, immunotherapy, over the past few decades, we have witnessed dramatic changes in the treatment paradigms for many types of cancer. These advancements were driven by molecular profiling that enabled the identification of those patient populations most likely to benefit from targeted therapy and/or immunotherapy—that is, precision medicine. 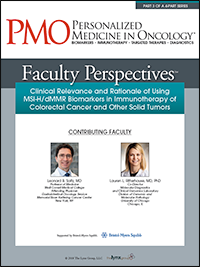 More recently, immunologic therapy has emerged as an important treatment option for many types of cancers, based on demonstrations of unprecedented efficacy. 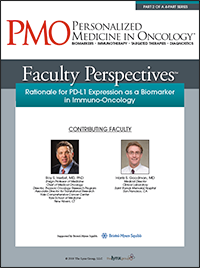 This radical shift in treatment has come with the recognition of the essential role of the immune system in the surveillance and eradication of neoplastic cells, particularly modulation of the immune checkpoint protein cytotoxic T-lymphocyte–associated antigen 4 (CTLA-4) and the programmed death-1 (PD-1) receptor and its ligand, PD-L1. 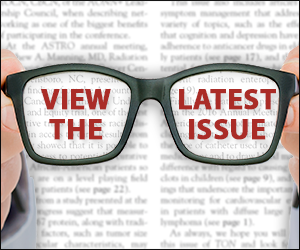 The Lynx Group is pleased to bring you the Third Annual Oncology Guide to New FDA Approvals. The goal of this Guide is to offer oncologists, pharmacists, oncology nurses, and other healthcare stakeholders a comprehensive overview of new hematology oncology drugs approved by the US Food and Drug Administration (FDA) in 2017. 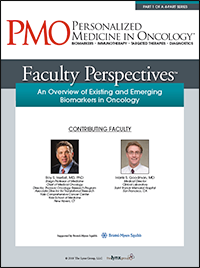 This practical tool offers a quick, yet detailed, evidence-based resource for oncology providers to guide their management of patients with cancer. The cancer drugs included in this review were approved for the first time or received additional approvals by the US Food and Drug Administration in 2017 and are grouped here by several categories.